How wonderful for any author to find her book listed as among anyone’s favorites! 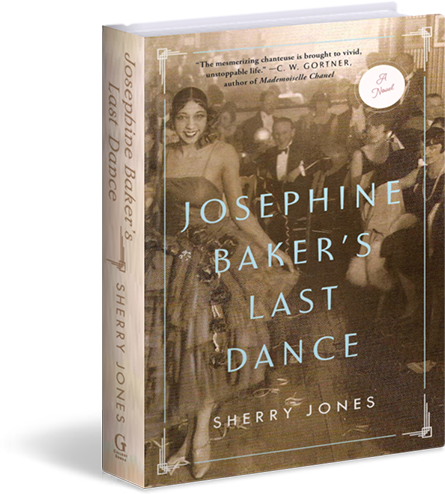 I’ve been dancing a jig ever since seeing the new issue of Dujour Magazine, in which actress Bonnie Somerville lists her favorite historical fiction books. Here’s the article, released on the same day as the debut of acclaimed author Nancy Bilyeau’s new novel, “The Chalice,” for which there’s a trailer at the end but which I can’t copy here. Please go to the article itself to watch it — it’s terrific! Congrats to Nancy, and to Sandra Worth for the inclusion of her book, “The Rose of York,” here. In the new CBS series Golden Boy, Bonnie Somerville plays New York City detective Deborah McKenzie. But there’s another side to the Brooklyn native: She’s a lover of history. Somerville, who inhales historical fiction, admits to a longing to play the med­­ieval queen Eleanor of Aquitaine, whom she calls “one of the most powerful women of all time.” This month,DuJour‘s own Nancy Bilyeau’s The Chalice hits shelves (watch a trailer for the book, below). Somerville checks it out and shares other must-reads from her favorite genre. This author became a favorite of mine when I read her first book, The Crown. The Chalice is a perfect sequel for heroine Joanna Stafford. 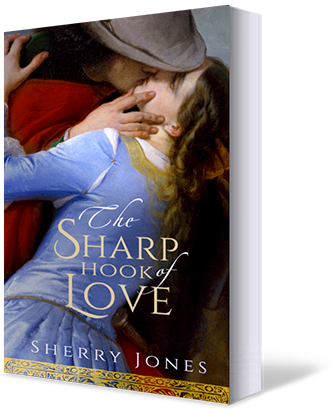 I loved the story, the characters and the rich detail of the novel—making you feel as if you are there with Joanna in 1538, a turbulent time in English history. So much emotion and drama, and surprise twists for even the most hard-to-please mystery fans! The first in a trilogy, this book is an amazing tale of the York dynasty and its fall. It’s a different take on the classic tale of Edward IV’s court and his brothers, including Richard III, so maligned by history and by Shakespeare. The battle scenes are particularly great and rich in detail. The story of King Arthur, Queen Guinevere and Merlin the Magician—it’s a classic. 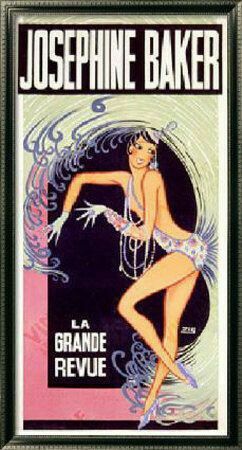 What a great combination of history, magic and romance! It’s perfect for readers who are intrigued by myth and legend. 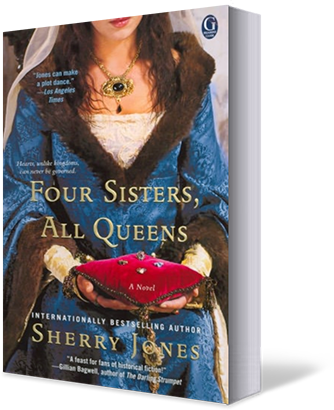 An amazing book about four sisters who became queens in 13th-century Europe. This is the only family in history to have all sisters crowned! 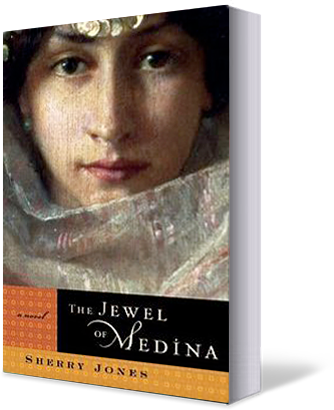 The characters are so compelling—it’s a book about female empowerment at a time when there was little to no power that a woman could have.